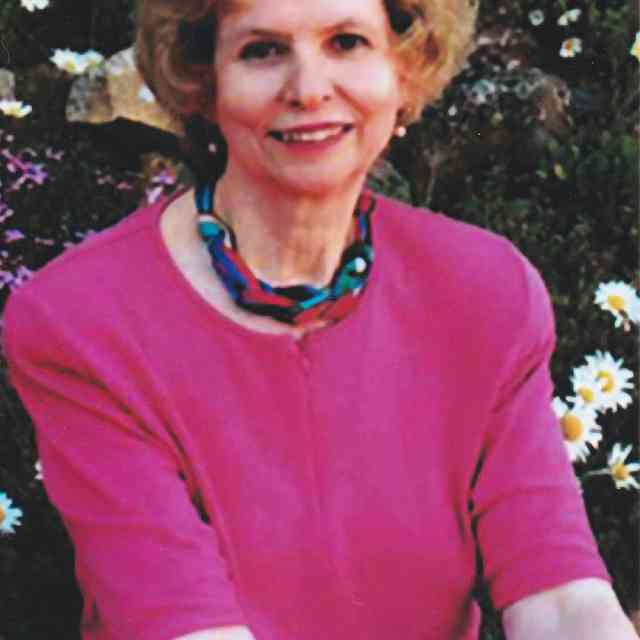 Barbara Schneiderman, pianist, and nationally acclaimed author, lecturer and teacher who brought music into the lives of hundreds of grateful young students and their families died Saturday, June 14, 2008, at her home in Del Mar, California. She was 73. The cause of death was pancreatic cancer. 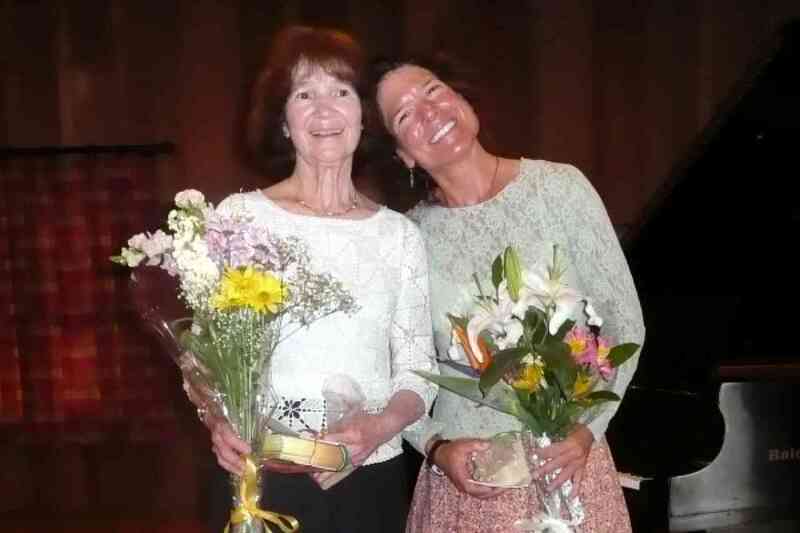 Barbara Schneiderman with her co-teacher, daughter Tanya Schneiderman, at their May 18th Spring Recital. Barbara Schneiderman’s public recognition as a pianist began when she performed on the radio at age 11. An admiring listener recommended her to Sydney Foster, the first of several renowned teachers, including Walter Piston, Horazio Frugoni and Aube Tzerko. She acquired degrees from Harvard, the Royal Academy in London, and the University of California San Diego, and enjoyed a long career of amateur and professional chamber music recitals. Also, while in college she was the pianist for the Radcliffe Choral Society. Her teaching career began in the living room of her married student apartment at Harvard with an original concept, a “Musical Nursery” for the children of graduate students. She introduced musical concepts in a playful atmosphere. From there she progressed to providing private lessons to award-winning students of all ages in both the Suzuki and traditional system. As a certified Suzuki Teacher Trainer, Barbara trained her daughter, Tanya, to teach the Suzuki Method and together they shared a studio, teaching in what Barbara called “a one room schoolhouse”. 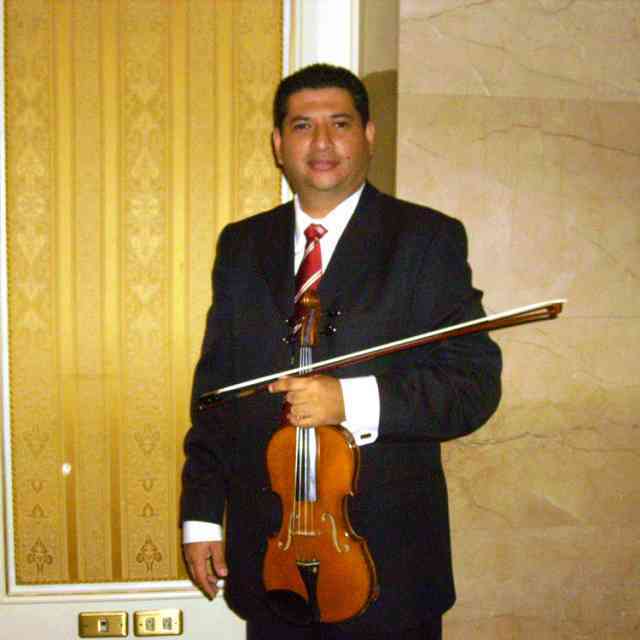 In the last several decades her master classes were in great demand around the country. 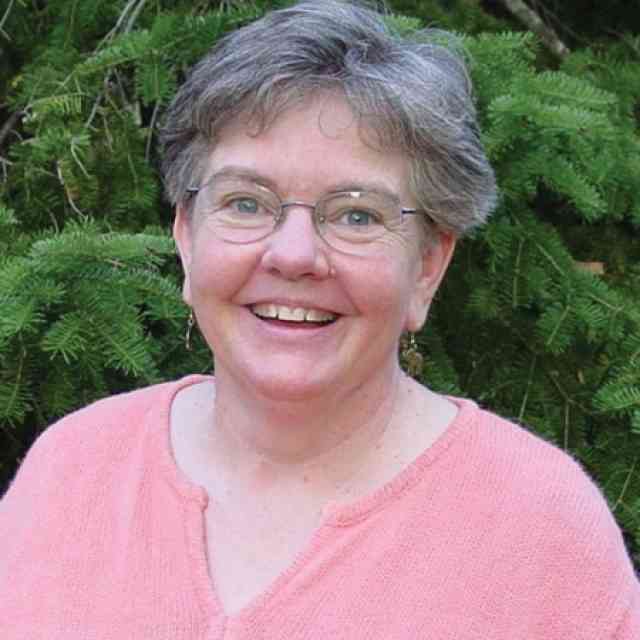 As a Suzuki Association of America Teacher Trainer she lectured and wrote numerous articles on a wide range of musical topics at national and international conferences. She served on the Suzuki Association Piano Committee and was a regular piano columnist for the American Suzuki Journal. She also taught courses on performance at UCSD and served as an invited Visiting Artist in other academic settings. Her book, Confident Music Performance: The Art of Preparing, is considered a classic in the field, praised for its value and comprehensiveness by professional musicians (“wonderful insights…practical and philosophical,” “revealing and illuminating for aspiring performers”), psychologists (“delightfully thoughtful”), and neurologists, including Oliver Sacks (“an intriguing analysis of the nature of musical performance and of action in general”). Barbara Schneiderman moved to Del Mar in 1970 and soon became involved in political activism at the national and local level. During the Vietnam War era, she engaged in organized non-violent efforts to protest and end the war. On the local level, she originated and oversaw popular gatherings called “Evenings in the Neighborhood.” These provided stimulating occasions in Del Mar homes ranging from Greek poetry to controversial topics led by local experts to entertaining folk song fests. She was also an early participant in developing and supporting the Del Mar Community Plan. Barbara Schneiderman was born in Perth Amboy, New Jersey, in 1935, where she also had a remarkable career. She was valedictorian, class president and head cheerleader at Perth Amboy High School. From there she went to Radcliffe College (at that time the woman’s college affiliated with Harvard) where she met her husband, Larry, then a student at Harvard Medical School and now an emeritus professor at UCSD School of Medicine. She is survived by four children, Rob who resides in New York, Claudia in Pacific Palisades, Heidi in Niagara Falls, Canada, and Tanya in Del Mar; and four grandchildren. Previously printed in American Suzuki Journal 36.4. Reprinted with permission. 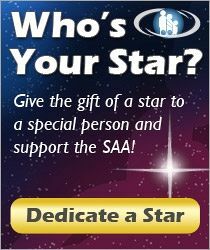 Copyright © 2008 Suzuki Association of the Americas, Inc.